Seasons of Smiles Dental is looking for a dental hygienist who loves her career and is desiring to learn and improve on her chosen craft. 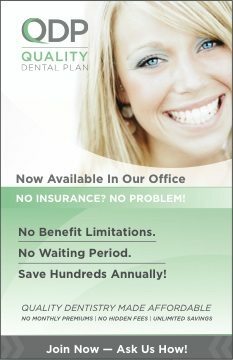 Our office provides dental care in the midcoast area of Maine. Every day will present new challenges and new adventures. As you work with us, being a dental hygienist will come to mean so much more. To many patients, you will be a mentor, a teacher, and even a friend. 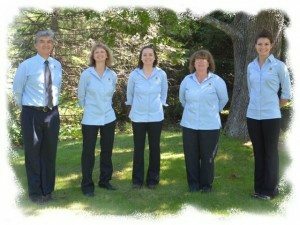 Our entire staff is deeply committed to providing quality dental care to those in our community. We are a close-knit team, and although we’re serious about our work, having fun and loving what we do are also priorities. We don’t just love what we do. We believe in what we do, and that makes all the difference. Have great social media skills (Facebook, Pinterest, Instagram, twitter, etc). Are from the Midcoast area. Are you hungry to get to work? Does it show? Embrace the concept of proactively treating periodontal disease. Deliver direct dental care and associated services to patients under the general supervision and providing general support to the office. Deliver quality and compassionate care to every patient. Deliver direct care to patients, including scaling and prophylaxis, x-rays, application of sealants and fluoride, and related procedures, under general supervision. Educate patients and parents in oral hygiene instruction. Assess the dental condition and needs of patients and review patients’ medical history. Assist with dental and perio charting, when necessary. Take digital X-rays and process them appropriately. Be proficient in taking intraoral photos. Current licensure as a Dental Hygienist. Maine-specific dental hygienist license in good standing. We don’t need your resume yet. Please do not send it and please do not call. For now, just email answers to the following questions to norm@midcoast.com. Show me your social media skills. pinterest, Facebook, Strava, anything that shows your passion. Tell me about your health. Are you health-minded. Do you have any new years resolutions? I currently have a free Ticket to Yankee Dental. 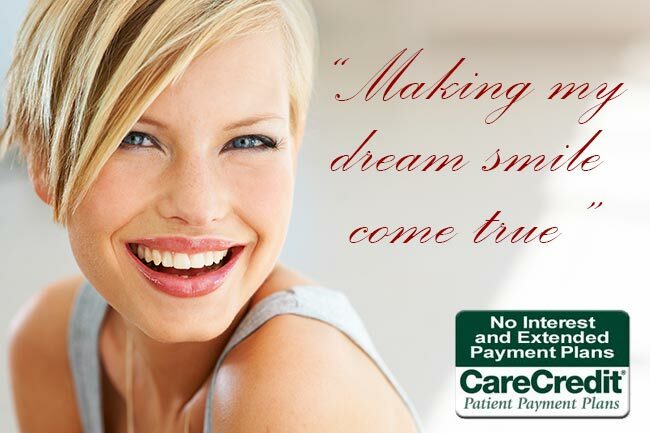 Have you ever been to Yankee Dental? Would you like to go? If you were to share Yankee Dental with our community using Social media, how would you do it? How does this position fit into your lifestyle & career goals?